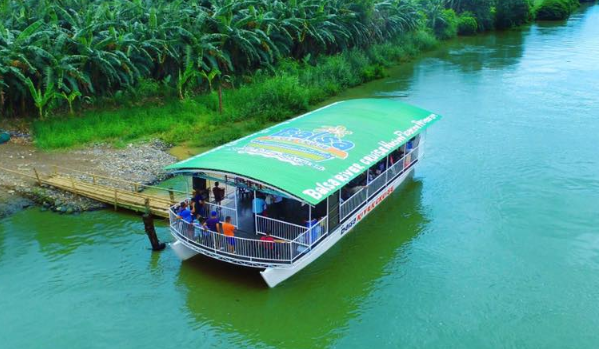 Now you have the reason to visit Kabankalan City in Negros Occidental for these newly attraction that will enjoy the whole family and the gang. The Balsa River Cruise finally announced the first sailing of their floating restaurant packed with good food and good friends while enjoying for river cruising. Well, if you're searching for a new place for valentines day, the new experience is perfect for you. 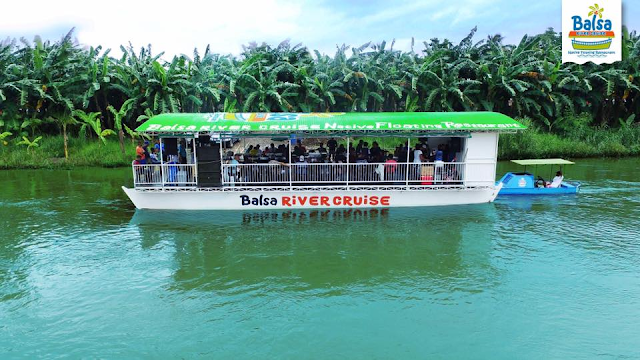 Balsa River cruise will start sailing on February 15, 2019, located in Malabong bridge, Ilog Negros Occidental. Get hurry for bookings as they only accepting limited slots. 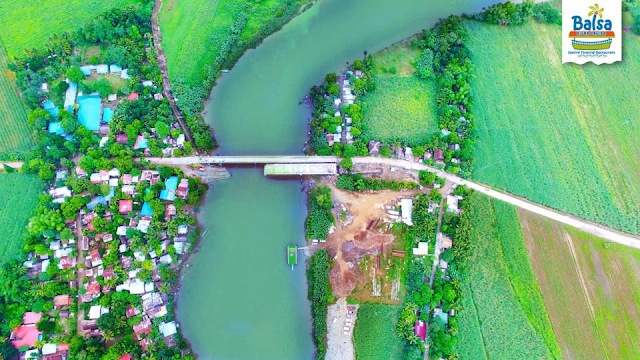 This is the first to experience in the island of Negros Occidental. less 100 pesos for kids below 3 feet.